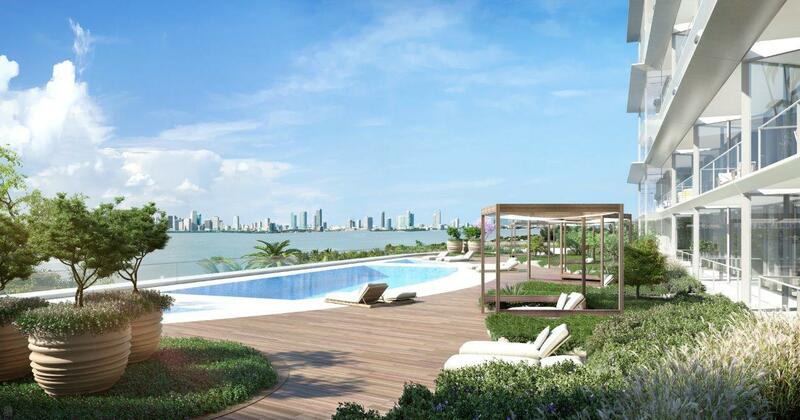 Rising gracefully amid the turquoise waters of Biscayne Bay, 3900 Alton brings the modern design of internationally acclaimed master architect Ricardo Bofill to the historic heart of Miami Beach, offering a residential enclave of luxury, convenience, and breathtaking views. 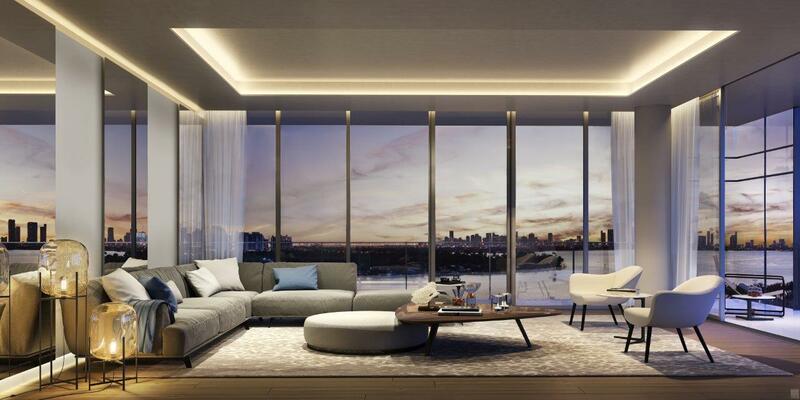 Developer Mast Capital has assembled a visionary team of designers, artists, and craftsmen to create a lifestyle of quiet elegance and stunning beauty in an unrivaled location. Rising gracefully amid the turquoise waters of Biscayne Bay, 3900 Alton brings internationally-acclaimed master architect Ricardo Bofill’s U.S. condominium debut to the historic heart of Miami Beach, offering an enclave of luxury, convenience and sophisticated leisure for its 78 elegantly-appointed residences . 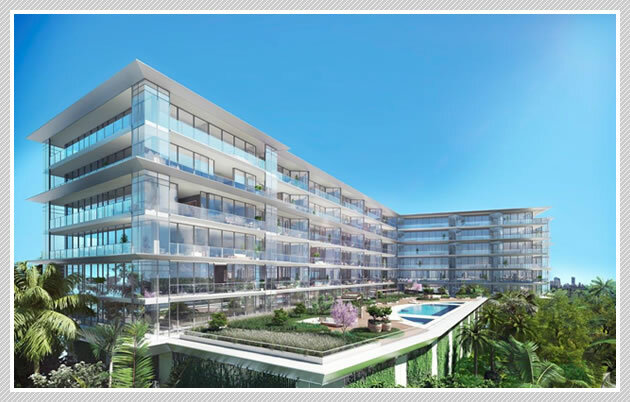 Every detail and architectural component will com- plement the surrounding environment with spaces bathed in natural light, while Bofill’s transparent glass architecture will highlight Biscayne Bay’s transcendent views from dawn to dusk. Developer Mast Capital has assembled a visionary team of designers, artists and craftsmen to create the 8-story property, featuring art collections and integrations curated by ICart, as well as the work of notable artists Fernando Mastrangelo and Loris Cecchini throughout the property.